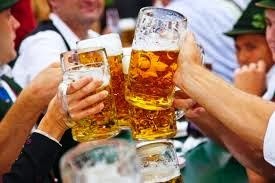 Washington, DC – Prost! 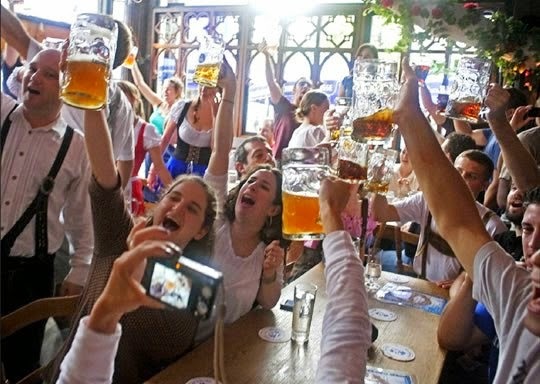 Following a tradition that started in the early 1880s in Munich, Germany, Georgetown proprietors EastBanc, Inc and Jamestown are embracing back-to-school fall festivities by spearheading a weekend-long Oktoberfest celebration in Cady’s Alley. On Saturday, September 27 and Sunday, September 28 from 12:00 noon – 5:00 p.m., the Cady’s Alley corridor will transform itself into a bona fide German Oktoberfest funfair with Bavarian food provided by Kafe Leopold, a soft pretzel cart, a two-story Central Beer Hall featuring authentic seasonal German brews, Alpine music and a Fun Zone filled with games and attractions. 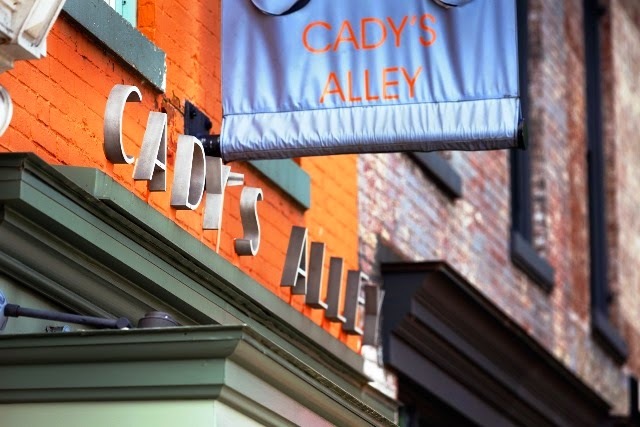 Retailers throughout Cady’s Alley and Georgetown will provide associated fall and back-to-school promotions including Steven Alan, Rag & Bone, Bonobos and Calypso St. Barth. Admission is Free. Register at the main hall in Cady’s Alley for all advertised promotions. For updates on the Cady’s Alley Oktoberfest, please visit the website at: www.cadysalley.com or on Facebook at: www.facebook.com/CadysAlley. Times: 12:00 noon – 5:00 p.m.